This week I questioned the Scottish Government on the shock announcement of redundancies at BiFab. I have worked closely with workers at the yards in the recent fights for their future and will continue to do so during these troubled times. 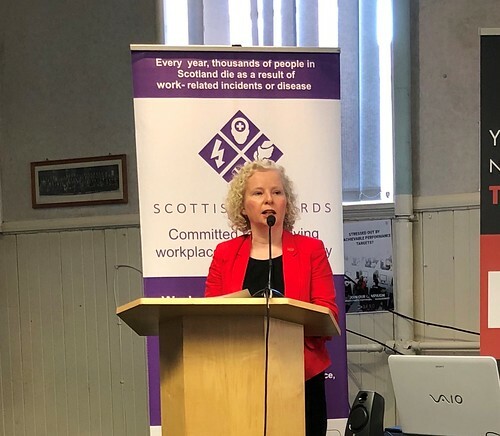 With the Scottish Government knowing about these job losses two days before workers, there are serious questions to be asked about worker and trade union engagement. 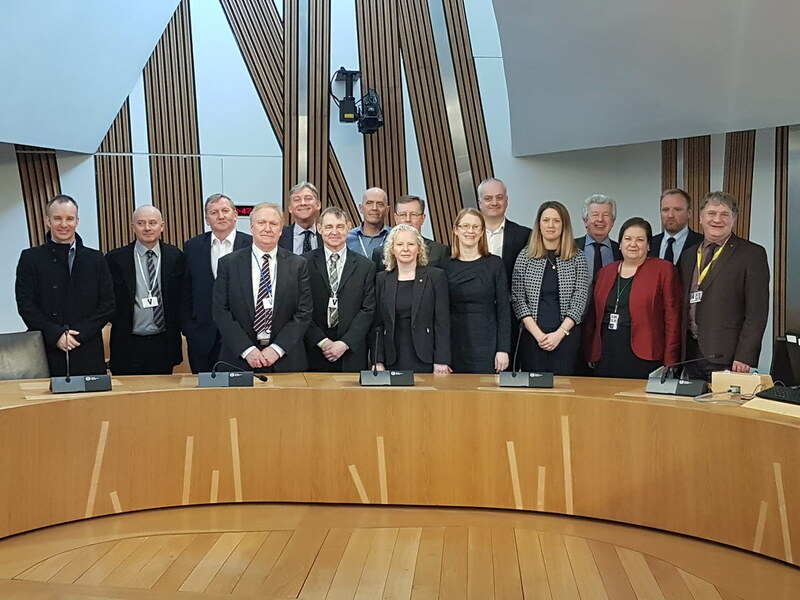 Following the cross-party BiFab meeting I arranged before recess, it was agreed that we would join together to lobby the U.K. Government to call for their support for BiFab and their yards. 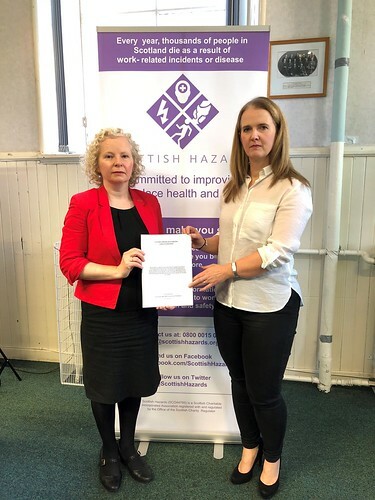 These yards are vital for the Fife economy and the workers in Methil and Burntisland deserve all the praise they have been receiving for the work that they are continuing to do during these precarious times for the company. 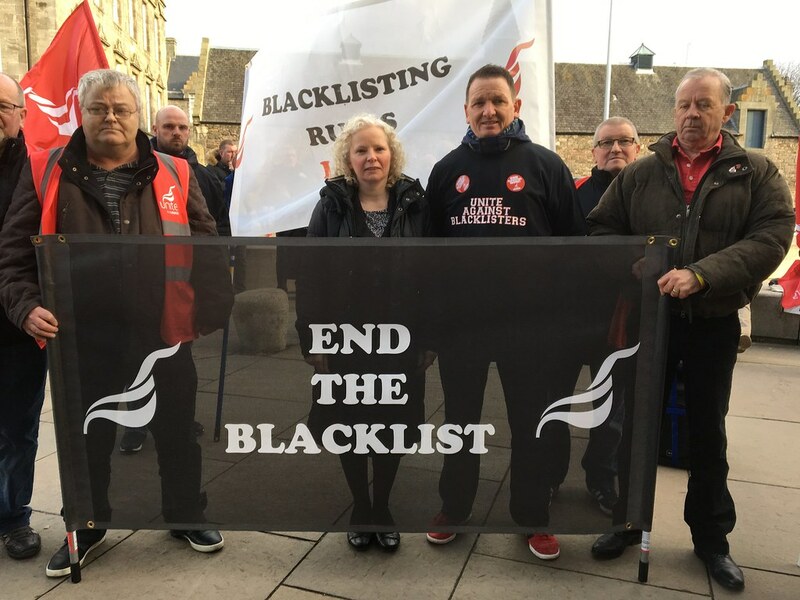 That is why I was joined by MSPs from all parties as we put our names to a letter to the Business Secretary Greg Clark calling on him to do all he can to encourage investment into BiFab and work towards the Kincardine Offshore Windfarm Project being awarded to Burntisland Fabrications. Over the course of last year, it was announced that Mid Scotland and Fife would lose 26 local bank branches. The Royal Bank of Scotland announced the closure of 14 branches over the course of 2 rounds of closures. Bank of Scotland, Clydesdale Bank and the TSB also announced the closures of 4 branches each. Amongst the areas hit in the region are Alloa, Dunblane, Perth, Cowdenbeath, Kirkcaldy, Leven, Cupar, Bridge of Allan, and Lochgelly. I spoke out against these closures during a debate in the Scottish Parliament. We will now see a whole host of towns and villages without high street banks. Today I asked an urgent question in the Scottish Parliament following reports from the BBC that the Scottish Fire and Rescue Service plans to close fire stations and reduce firefighter numbers. These reports are concerning; it is vital that any ‘transformation’ of our emergency services is carried out in response to evaluating risk. 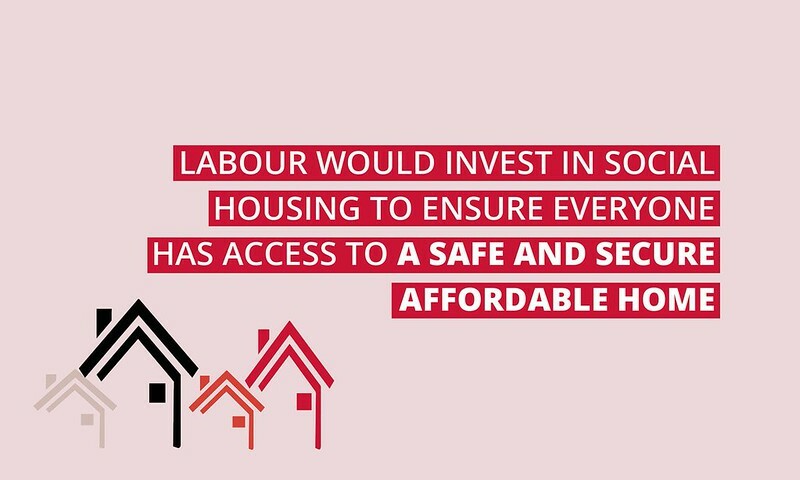 However, reports point to these changes being made as the result of a squeeze on resources. 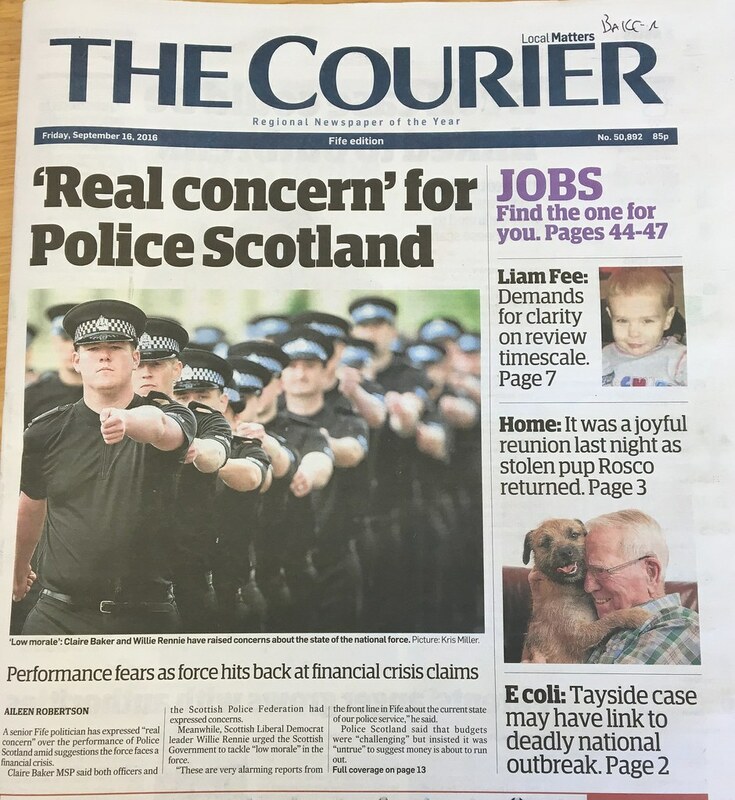 Today in an exclusive from the Courier the impact on Police Scotland’s “challenging” budget has been laid bare. According to a whistleblower from Fife, moral amongst local officers is “dreadful” and the number of staff “decimated”.